“The Little Old Lady Behaving Badly” to receive Golden Book! 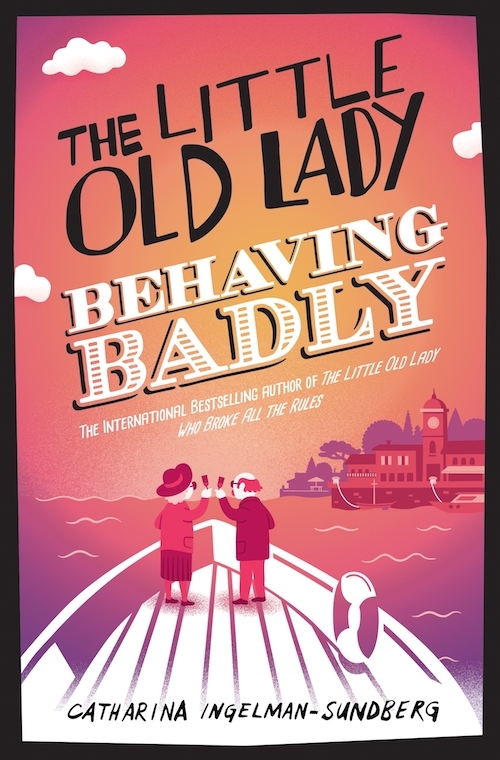 The wiley League of Pensioners strike again as Catharina Ingelman-Sundberg‘s amazingly funny The Little Old Lady Behaving Badly is awarded a Golden Book in Sweden for selling over 100 000 copies. 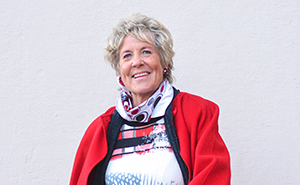 Congratulations Catharina! http://www.nordinagency.se/wp-content/uploads/2014/02/cis-1-webb.jpg 185 300 Anna Frankl http://www.nordinagency.se/wp-content/uploads/2014/02/new_logo.png Anna Frankl2017-12-01 10:10:312017-12-01 13:29:00"The Little Old Lady Behaving Badly" to receive Golden Book! New Camilla Läckberg project, Catalan rights sold First episode of the Christmas calendar out today!